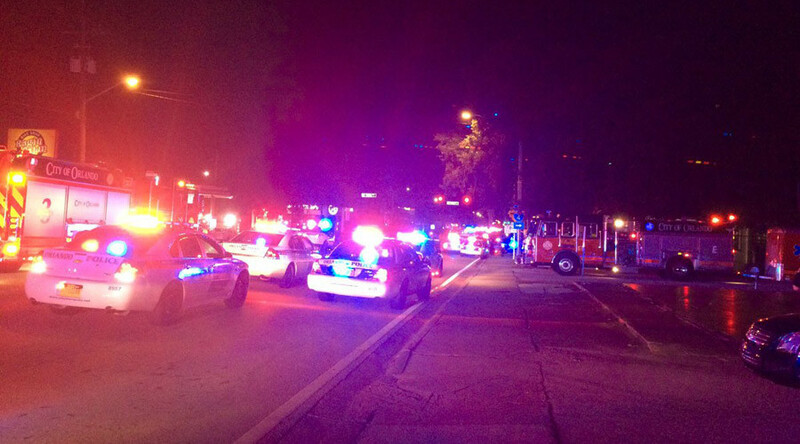 The Orlando, Florida nightclub attacker’s father was a confidential FBI informant, court documents in the case against his widow reveal. 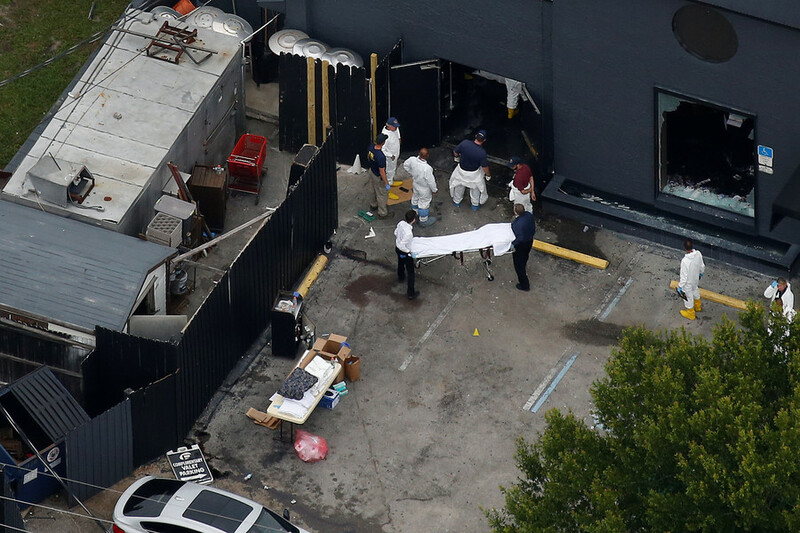 Omar Mateen killed 49 people at the Pulse gay nightclub in 2016, pledging allegiance to ISIS. 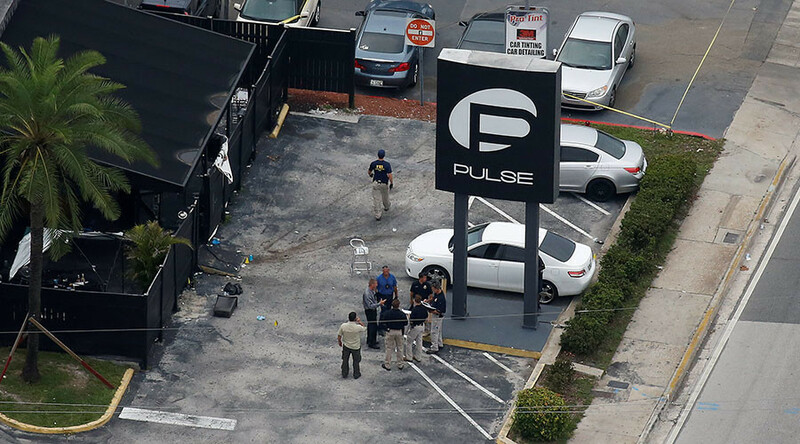 Seddique Mateen was an FBI source from 2005 until 2016, according to court documents filed by the defense of Noor Salman on Sunday. Salman is standing trial on charges of aiding and abetting her husband, obstruction of justice, and lying to federal agents. 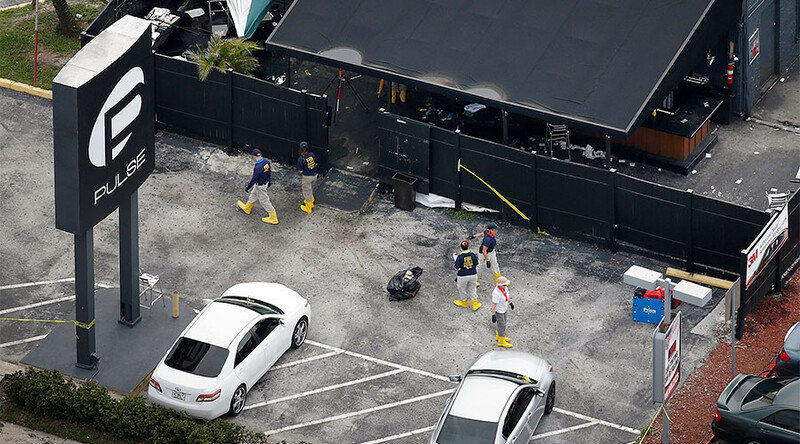 The motion reveals that Seddique Mateen was under investigation for sending money to Pakistan and Turkey, and that an “anonymous tip” indicated that Seddique was being investigated for trying to raise at least $50,000 for an attack against the Pakistani government. Salman’s lawyers are arguing that the FBI hid its links with Matteen’s father and failed to pursue any investigation against him. 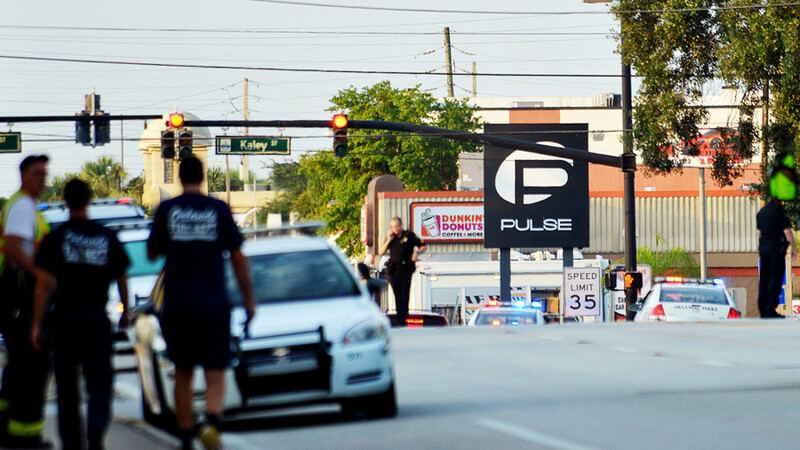 “Mateen’s father played a significant role in the FBI’s decision not to seek an indictment from the Justice Department for false statements to the FBI or obstruction of justice against Omar Mateen,” their motion said. This is the second recent revelation to cast doubts on the FBI’s handling of the case against Salman. According a report by the Intercept last week, the statements that form the crux of the case against Salman were written by FBI agents using their own recollections about what she had said during their interviews with her. The interviews were not recorded. Salman has a very low IQ, according to her defense team. 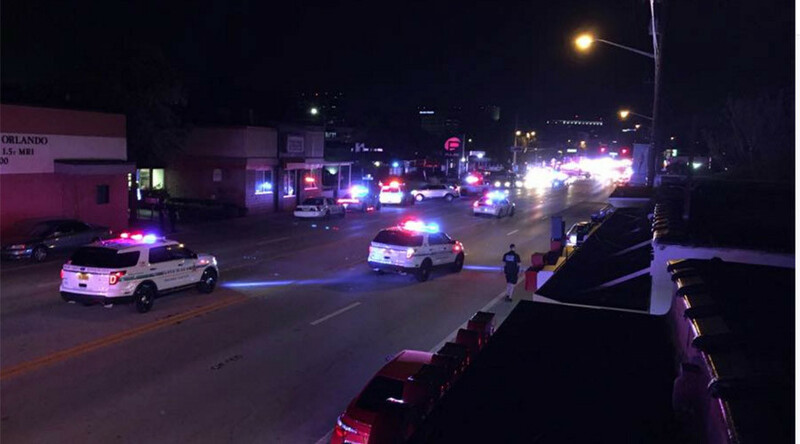 Prosecutors also failed to disclose evidence showing that Salman had never visited the nightclub in advance of the attack, earning them a rebuke from US District Judge Paul Byron, according to the Orlando Sentinel. Salman’s lawyers will lay out arguments in her defense on Monday.